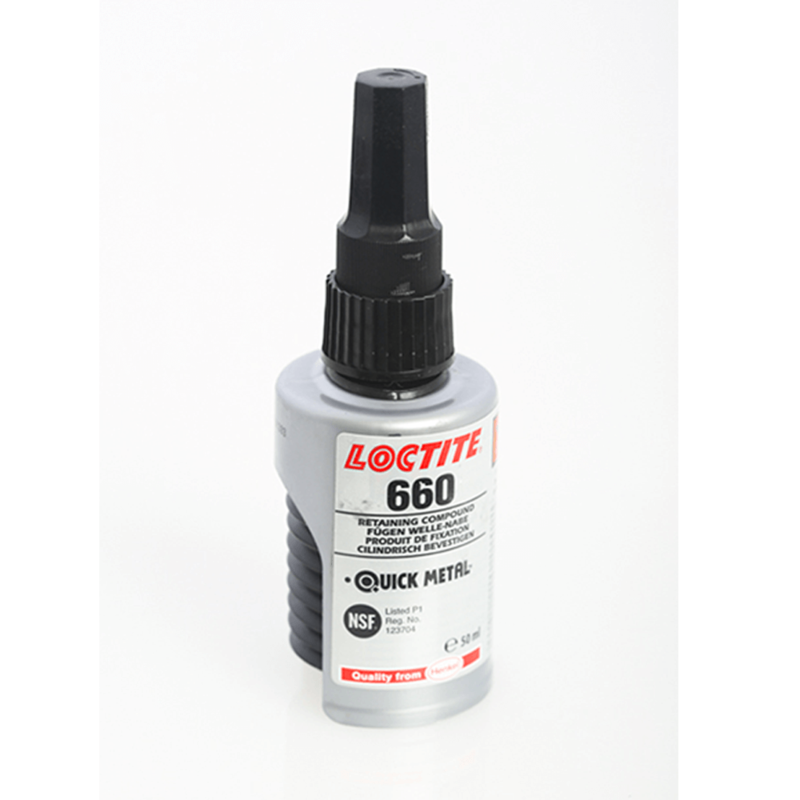 Loctite 660 Retaining Compound – high strength. Gap filling. For repair of worn-out seats, keys, splines, bearings or tapers without re-machining.